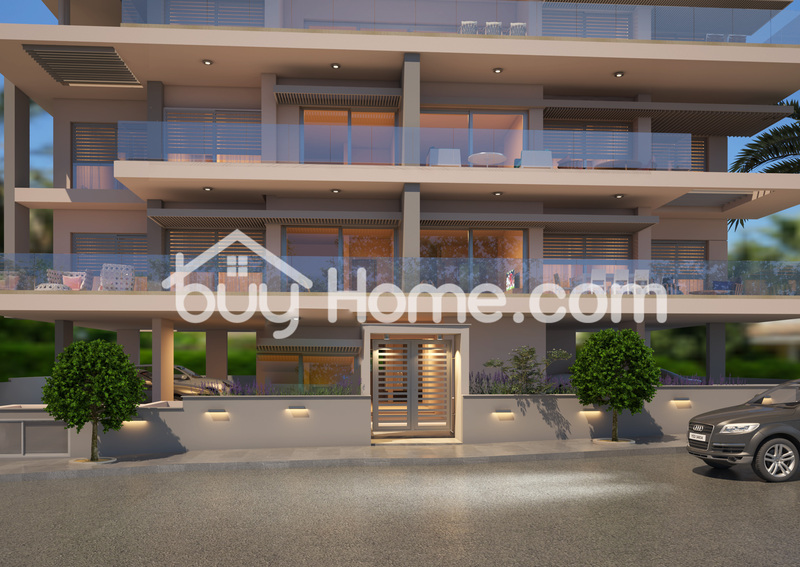 BuyHome is pleased to present to the market a selection of luxury apartments in a secure gated complex ideally located in the area of Mesa Geiotonia, with easy access to both city center and nearby amenities. There are only six units, four apartments of two bedrooms and two whole floor apartments of three bedrooms. 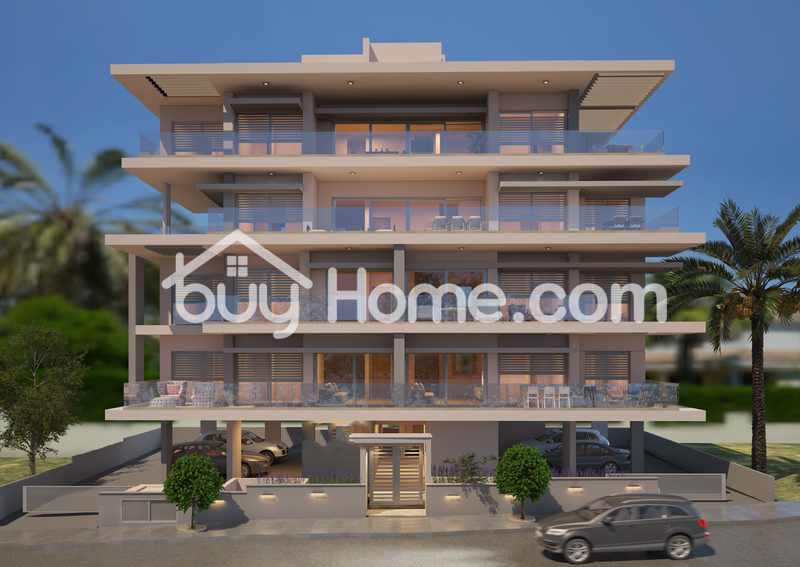 Each comprises large veranda, generously sized living and sleeping area, private covered parking space and store room.